Local ministry seeking to bless new mothers and encourage them to embrace the mission of passing on a godly heritage to the next generation. 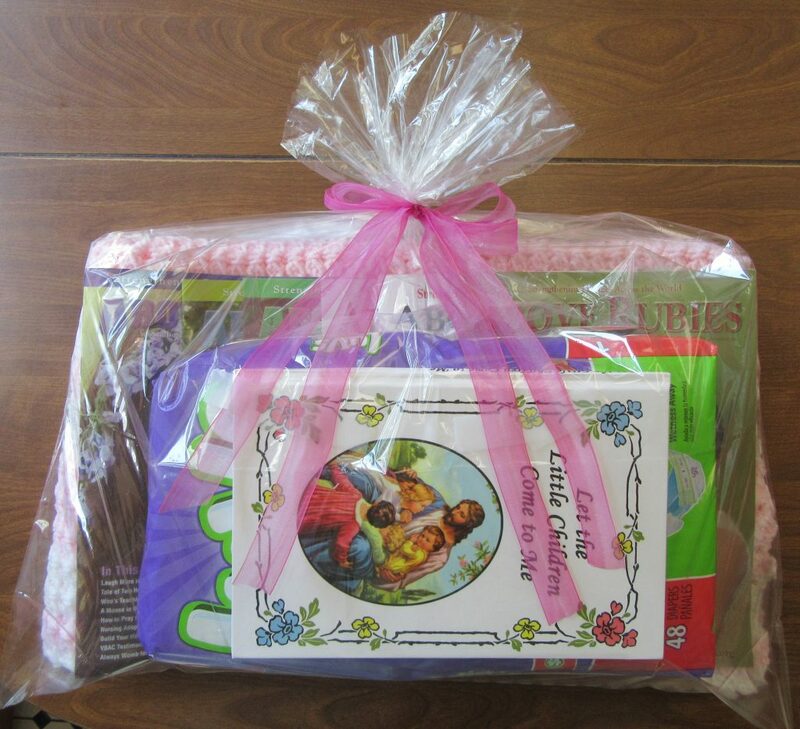 To learn more about Baby Bags, please read the PDF here. To give online to Baby Bags, please use this button. Thank you! * Please note that PayPal subtracts a processing fee from each donation. If you wish to avoid the processing fee, donations can also be made in person or by mail.